To those new to the campus, we are delighted you have chosen to come to UC Berkeley and join the exceptional scholars, world-class researchers and uniquely talented individuals who make up our campus community. Along with being students at UC Berkeley, you are now part of a diverse and renowned community — the city of Berkeley. Surrounding the campus are neighborhoods of renters and homeowners, families and single professionals, students and seniors. Many of your neighbors were once in your position — starting a new chapter of their lives in Berkeley. They are proud of their streets, gardens and homes. • Don’t be shy. Take a moment to say hello and chat. • Get involved. Attend neighborhood meetings and events, participate in local clean-up activities and support community safety efforts. • Respect your neighbors’ needs and schedules and make smart choices — especially concerning noise and parties. Violations can result in stiff penalties, including fines and campus sanctions. • Discuss potential conflicts with your neighbors. Ask for help if communication doesn’t work. • Be the eyes and ears of your neighborhood. If you see something suspicious, it probably is. Call the police (nonemergency numbers for UC police: (510) 642-3333 or Berkeley Police Department: (510) 981-5900 and provide a good description of the problem and people involved. In cases of an emergency, call 911, or from a cellphone call 981-5911. • More information and tips can be found at [email protected] (partysafe.berkeley.edu) and The Berkeley Project websites (www.berkeleyproject.org). We encourage you to take advantage of the many cultural, social and recreational features Berkeley has to offer. This is a wonderful place to live and learn. Welcome to the neighborhood! Have a great year at UC Berkeley! 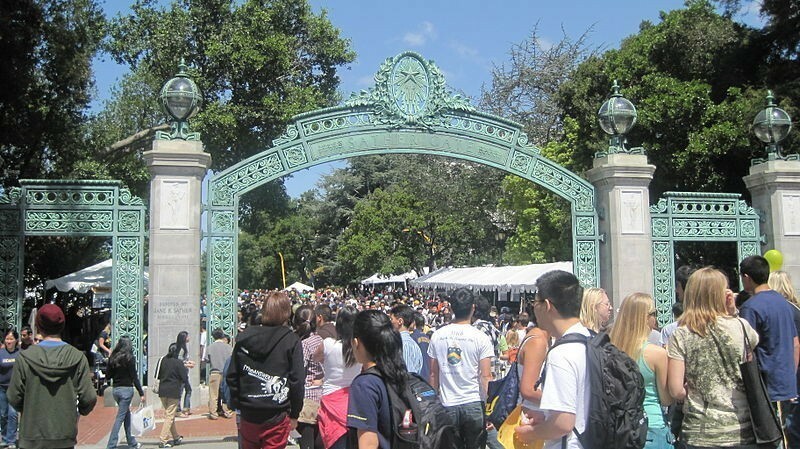 Tom Bates is the mayor of Berkeley and Nicholas Dirks is the chancellor of UC Berkeley.